Davidson and Jones Construction Company has enjoyed a long and distinctive history as one of North Carolina’s oldest construction companies. Built upon the principles of “forthright honesty and uncompromised quality”, the firm was started by Mr. James A. Davidson in 1918 as a residential builder in Raleigh, North Carolina. Homes built by James A. Davidson, Contractor are still regarded as some of the finest and well-built residences in Raleigh, Durham and Chapel Hill. 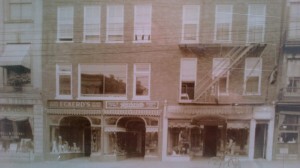 Seby B. Jones joined the firm in 1935, creating the Davidson and Jones partnership and expanded into light commercial and church construction. The firm became known for the quality and performance, which has become synonymous with the Davidson and Jones name. The addition of Robert L. (Roddy) Jones to the company was instrumental in the rapid rise of commercial and institutional projects completed by the firm. D&J pioneered alternative delivery systems and quickly became one of the largest North Carolina general contractors from the 1960s through the 1990s. 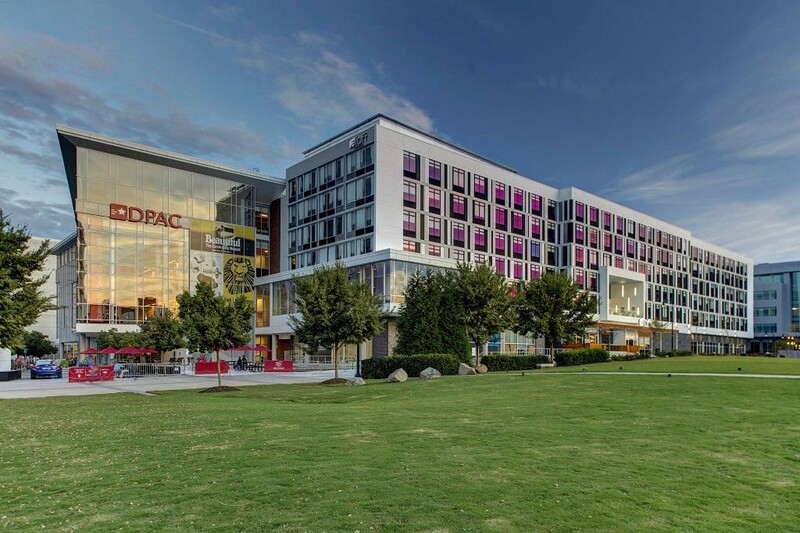 The footprints of the early years are still visible in the Triangle with landmark projects including Crabtree Valley Mall, Sheraton Imperial Hotel and Imperial Center, Highwoods Office Park, Cary Town Center, The North Carolina Museum of Natural Sciences, and Rex Hospital. These facilities share the same legacy, along with numerous office, medical, education, religious, retail, hospitality, manufacturing, and public facilities as the first homes built by Mr. Davidson. The standards set forth by our founders of forthright honesty, uncompromised quality, performance, and creative delivery, are carried on by the next generation of Robert D. (Rob) Jones and Mark Striebel. To these standards we commit the addition of unconditional customer service. Davidson and Jones Construction Company, continuing to build our Legacy.